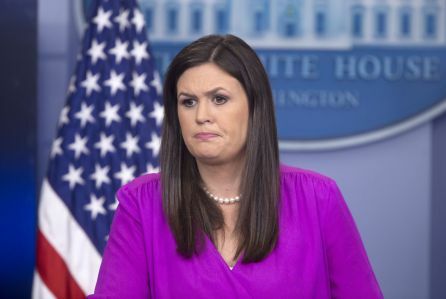 before this runs can we confirm what position Ms. Sanders has accepted at the College? Can we confirm that this is accurate? Also, can someone grab me a cup of coffee and a danish on their way back here. I missed lunch. Has anyone see Creedmoor today? He apparently got very angry at a meeting last night? What time is it?